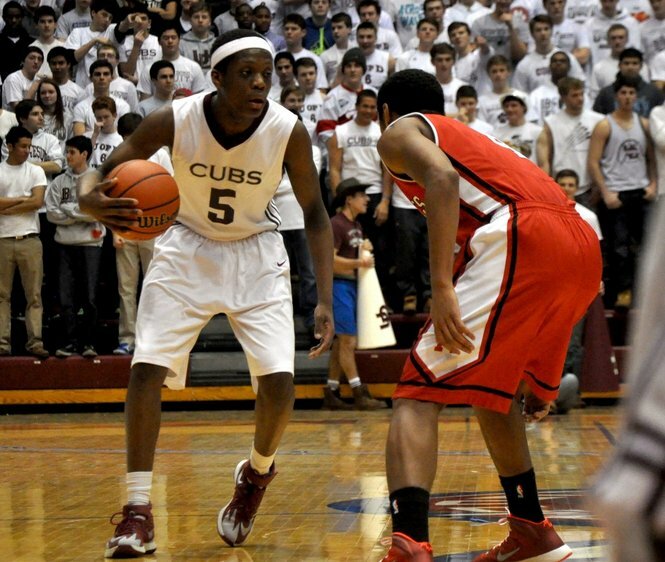 2016 point guard Cassius Winston released his top 5 schools earlier today via his Instagram account. Michigan, Michigan State, Pittsburgh, Stanford, and Harvard made Winston’s final list. The 6’0 guard had an impressive showing this spring and summer averaging 19.1ppg and 5.2apg in the Nike EYBL with The Family.